My sisters and I loved gaming and luckily our parents fed our love for games and usually when we couldn't afford a new one they would lend it from the library or rent them as it was much cheaper for us and if we liked the game chances are they would buy it when we had the money even if it was a really cheesy game because who doesn't love a bit of cheese now and then right? We had our fair share of games we played as a guilty pleasure, with a mix of games we played constantly which were the cool games people would admit to playing, the kids in my school were pretty judgemental and even though that was the case I was happy to admit every game I enjoyed playing even if it was cheesy to them because why not? 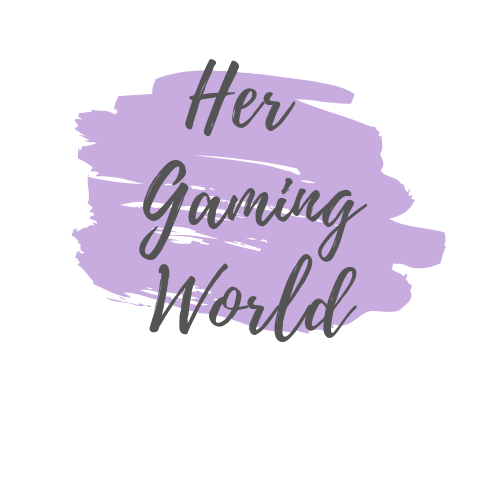 This is one that I tried my hardest at that this game and as much as I loved it I was terrible at it, that's right I'm on about Spice World on PS2. My sisters and I were huge fans of the Spice Girls and so my parents thought we may like the game, the only problem is we had no idea what we was doing even though it was obvious, we would have to press the correct buttons to make the Spice Girls dance, you get the girls ready to shoot their music video and the player is the choreographer, safe to say I never wanted to be one before playing nor did I want to be one after playing Spiceworld. The Spice Girls looked nearly the same as their animated selves from the Viva forever music video which I love, it's one of my favourite songs of theirs! 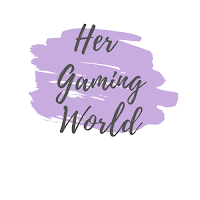 It would have been much better if they had created a game where the girls are running around London like their movie or even a game focused on getting away from paparazzi. 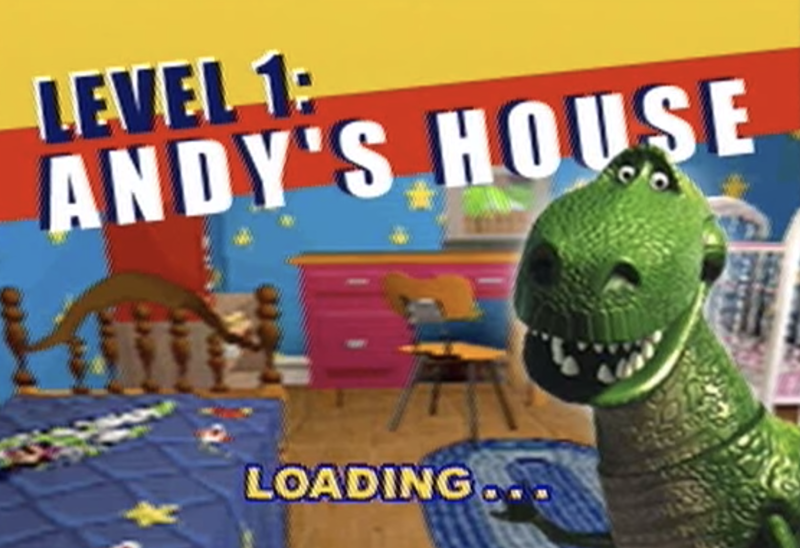 Toy Story 2 isn't a bad game at all, in fact, I would spend a lot of time playing this because I enjoyed it so much, the objective of the game was to follow the original story just with a few different elements added. The plot is basically the same as the movie and for fans of the movie I'm sure they were happy about this, it's your job to venture out and rescue Woody whereas the first game was about Woody Rescuing Buzz, my sisters liked this game because it had scenes from the movie in and the world we explored was so big compared to us as toys. I remember how bad I was at this game even though the mechanics of it were pretty simple but I did get better at it in time. 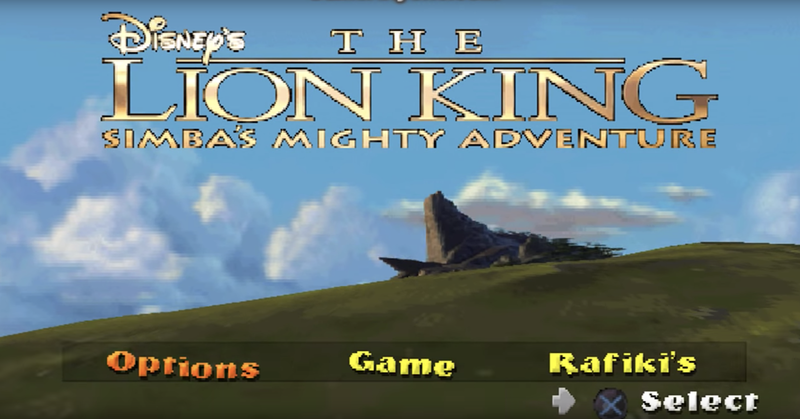 This is another Disney game and we probably played it more than any of the games I have listed here mostly due to the fact that we loved the Lion King so it appealed to us straight away, as I'm typing this I can hear Simbas growls he makes in the game which was adorable. 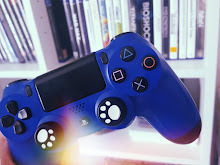 The Lion King is a side-scrolling platform game and you the player plays as Simba, like Toy Story 2 you play through the story of the Lion King and defeat enemies by jumping on them, as time goes on in the game and you get further in Simba grows up. Trying to defeat Scar was one of the hardest things I did as a kid in a game, the frustration of trying to jump was the worst though, come to think of it, I have always been bad at jumping in games. Not only did we watch the TV show of Earth Worm Jim but we also played the video game, my mum thought it was a silly game and TV show because it was about a worm but we really enjoyed watching it. 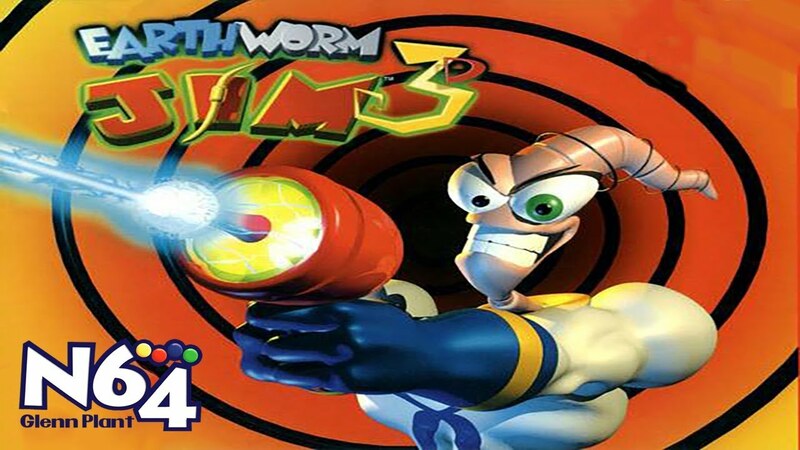 I played Earth Worm Jim 3D as we had a Nintendo 64 to play it on, we had the Pokemon edition and it was one of our favourites as well got Pokemon Stadium with it although a relative stole that game. Earth Worm Jim is one of the whackiest games I have played, he gets hit by a flying cow and goes into a coma whilst in his coma he discovers he has gone mad and his consciousness tries to stop him from staying in a coma forever and restore his sanity. Who would have thought you could get so much enjoyment out of a tv show and game that's about a worm! 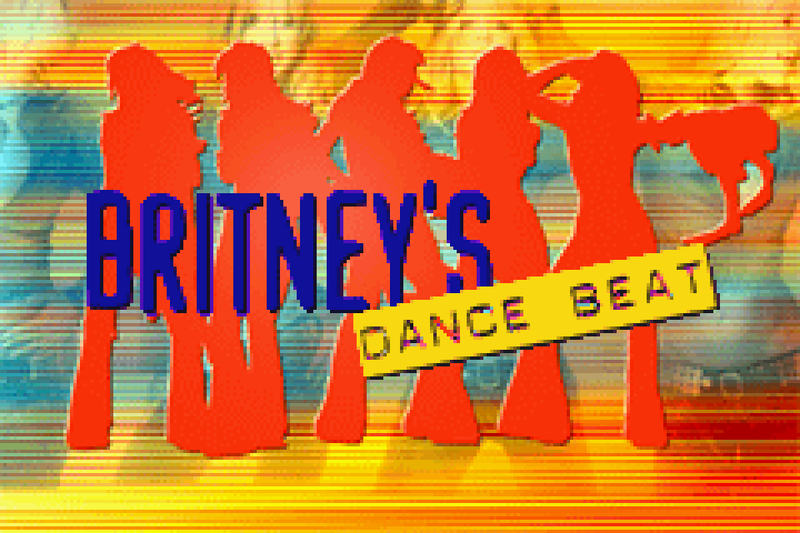 When we first got the dance mat for the PS2 none of us were good at it except for one of my elder sisters, I still gave it my best shot as I loved a challenge so when we got Britney's Dance Beat we took full advantage of the dance mat even if that meant we went for a slide across it due to wearing socks. Whilst dancing you would see your character on screen with Britney's video behind you and I probably played it about a million times because I loved Britney Spears, I still do just not as much. You basically audition to be one of her back up dancers to go on tour with her and see if you can keep up with the other dancers, as cheesy as it was it's a fun game. What were your guilty pleasure games as a kid?